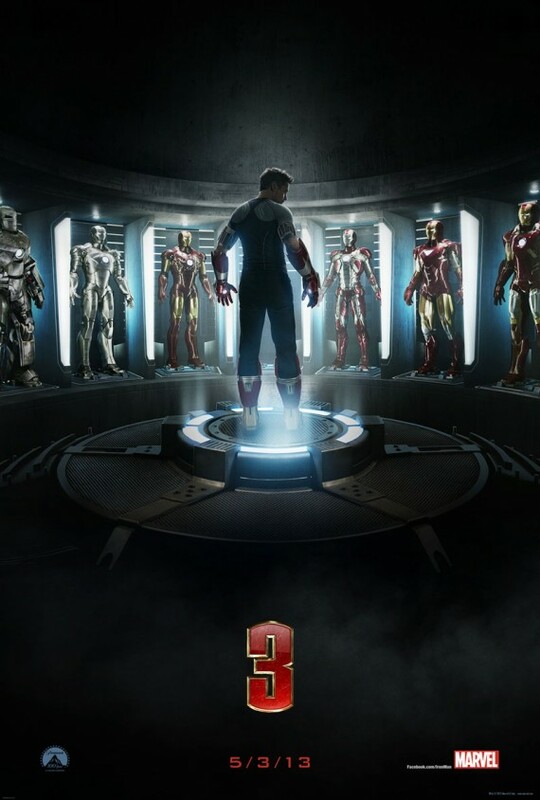 A track I mixed has been chosen for the new Iron Man 3 trailer. Project was for Sencit Music, mixed by yours truly, produced by Mike Zarin, and composed by Joesph Trapanese. Click on the link under Recent Work to see it.